YOU WILL NEED A £5 REFUNDABLE DEPOSIT FOR AN ACCESS KEY AT THIS SITE. 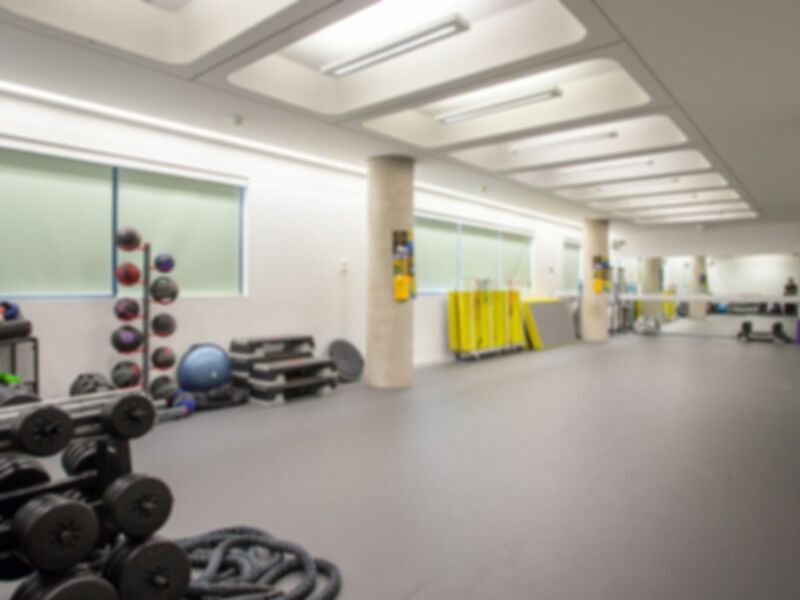 This Sports Centre at the London South Bank University is ideally located just a few moments walk from Elephant & Castle station (Northern and Bakerloo lines) and alongside numerous bus routes. The gym can be found in the 'London Road' building (the one with a ramp leading to the front door) and is clearly marked on the many University campus maps which are dotted around the surrounding area. The gym houses a large selection of brand new gym equipment. More than 40 stations are available here along with a wide selection of free weights, kettle bells and a Smith machine. The site also runs a SMART Technology system so if you plan on visiting this site regularly this can be used to track your performance and progress. There are also a number of classes available, most can be attended without the need to book however Spinning classes here are very popular and should always be booked in advance (020 7815 7812). Please enquire directly with the gym for class timetables. Please note: Your Pass for this site will only grant you access to the gym not classes. Classes can be purchased on site. Open 10:00-16:00 on bank holidays. Very good first visit to the Academy of sport. Friendly reception staff and really clean changing rooms and showers. Equipment decent but range fairly limited. Nevertheless, I had an excellent work out and will be back soon. Very good gym. Great equipment, not too busy and real value for money. Nice gym and really great helpful staff who made sure I was aware of the whole gym. Didn't realise you needed to ask for a locker at reception, but I will do on my next visit. It was a pleasant and easy experience. Will definitely visit again .Friendly staff and great equipment . The place was almost deserted on a monday evening I guess because it was raining and a week after Easter. The changing rooms were clean, the showers warm and the staff friendly - I got a personal tour and the 1 time admin was quick. I didnt need to pay the £5 deposit as I left my work foto ID. Great gym. Part of the university so the building is institutional but the facilities & equipment are adequate. Not too busy. Staff are friendly and helpful. The gym is modern and very clean, but the free weights areas are quite cramped.